Apple have announced new Apple Watch 4. The New Apple 4 watch screen size is now 40MM and 44MM with smaller bezels and over 30% increased screen size. The new S4 CPU is up to 2x faster than watch S3 and features an all new Digital Crown with haptic feedback, new electrocardiogram (ECG) sensor and All-Day 18 hour battery life. Available in Space Grey, Silver & Gold. 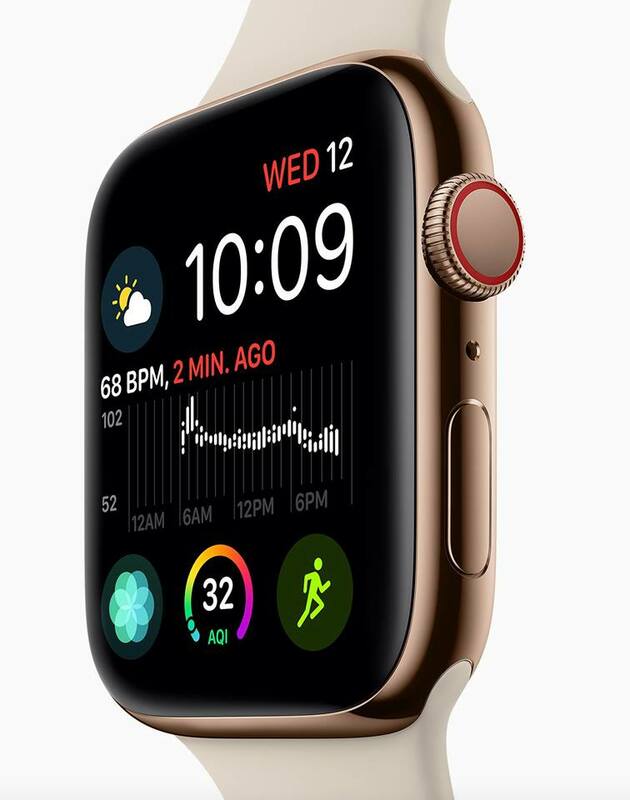 Visit us now to order your new AppleWatch 4 today.